This is a role play group for the military ground arm of GFC. We are not sim security. Our role is to create enjoyable military style roleplay; considering of drills, military exercise, wartime exercise. 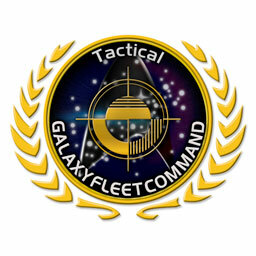 We are here to train roleplay operational personnel so they may develop their skills and better function in a combat situation and other types of antagonists.